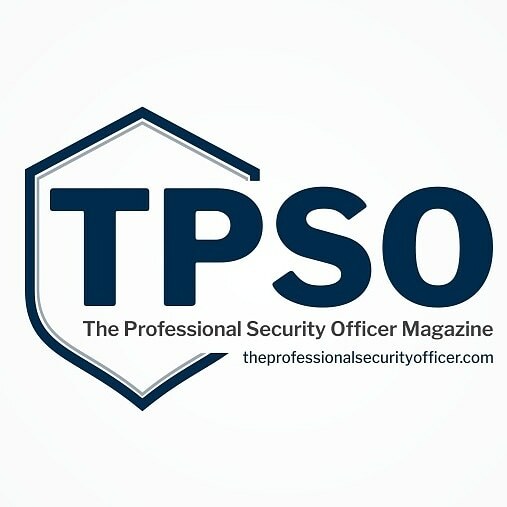 This new publication the TPSO is specifically for Security Officers and Professional Front Line Security Operatives. It is produced by dedicated and experienced Security Officers – Rollo Davies and Michael O’Sullivan. The ACS Pacesetters Security Officer of Distinction Awards held earlier in the year is featured in the first edition of the magazine and we hope to contribute to future editions to promote the good work of the hard-working security teams of both The ACS Pacesetters members and those we meet when carrying out the independent Silver Fox Audit Scheme.